The vast majority of men don’t take more than a week off, and they’re less likely to take time for a second child. 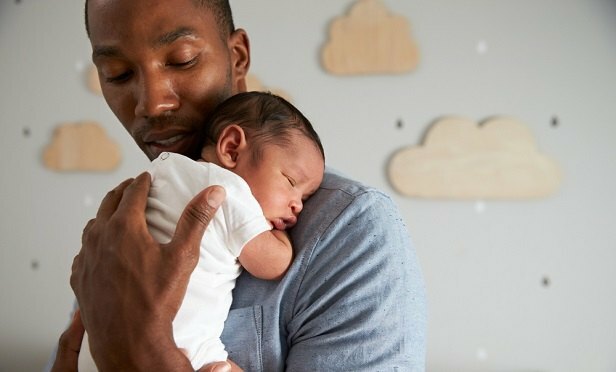 A lot of dads say they support paid leave for fathers to care for newborn children — but maybe they mean other fathers. The vast majority of men don’t take more than a week off, and they’re less likely to take time for a second child, according to new research from Ball State University.